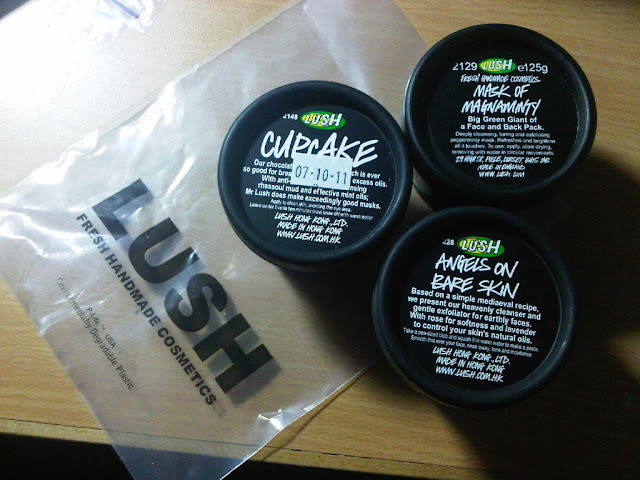 Beauty Sketch by Jacq: Lush Haul, Finally! Went to a Lush store yesterday because I'm really longing for some yummy skin care. 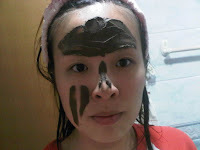 Now that I'm on P20BH I can't buy any hair/soap/body bar kind of thing, hence I went for facial stuff. 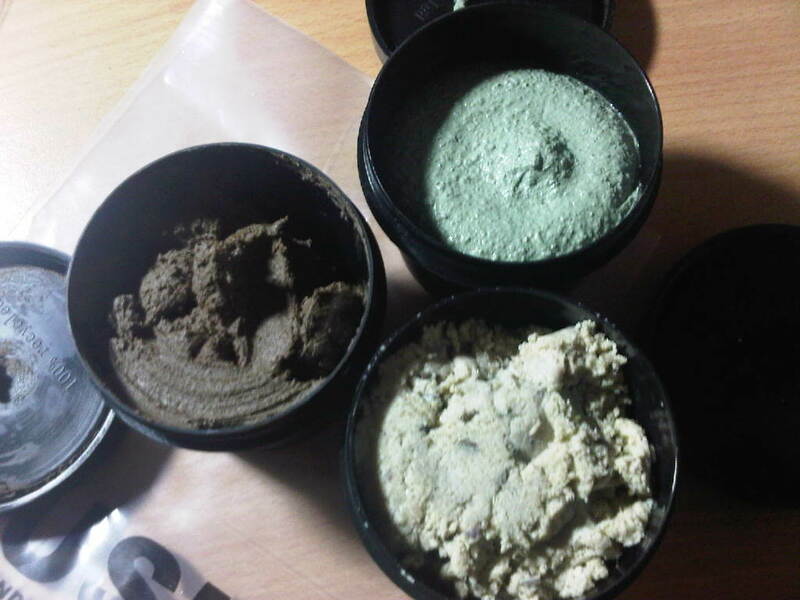 on the left: Cupcake (Fresh Face Mask, $147/128g) - Smells delicious! Not only is the scent of chocolate prominent, I can really pick up the beautiful blend of oils inside, sorry, can't distinguish those oils thought! 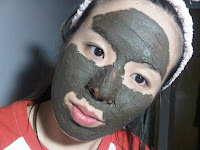 Texture-wise, it is a thick, rather dry clay mask which is smooth but not creamy - complicated? I have used this on myself and my sister right-when-I-got-out-of-shower. Despite a bit of difficulty to wash it off, I love this! Angels on Bare Face (Facial Cleanser, $129/130g) - Just tried this once in my shower last night, I might have used too much water and the 'paste' was too runny. Nice smell. Tell you more after a few more uses! Excuse my seriously dull expression. It was midnight and I was sleepy. 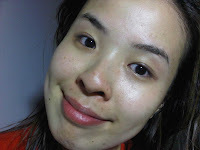 The last pic shows my n-a-k-e-d face after mask, with Dr. Hauschka Special Toner, La Vie eye serum, Boots No7 Eye Gel and Caudalie moisturiser. Anything from Lush is must-try, in your opinion? Also tell me how you wash-off the Lush masks! i'm a HUGE fan of angels on bare skin! i use it as my evening exfoliator. i've found it gets way too runny in the shower, too! usually i'll step out of the shower and add a (BIT) of water to make a paste, or i'll use it after. the fact that you have to make it into a paste is the only downside of AOBS. the results are entirely worth it, though! thanks and do come visit my blog more often! Always love to discover new blogs!